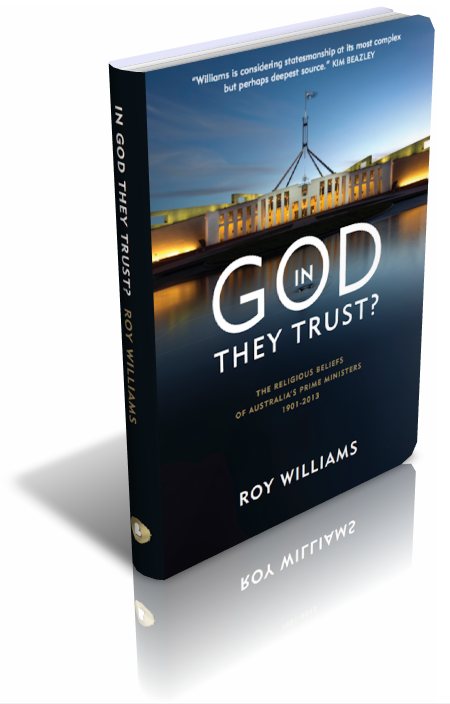 I am absolutely intrigued by Roy Williams' new book In God They Trust? : the religious beliefs of Australia's Prime Ministers 1901-2013. The eccentric religious lives of Australia's political leaders has interested me ever since I stumbled upon Al Gabay's utterly fascinating The Mystic Life of Alfred Deakin in the mid 1990s. Deakin was a Theosophist, Spirtualist and occultist, part of a thriving alternative religious scene in Nineteenth Century Australia. 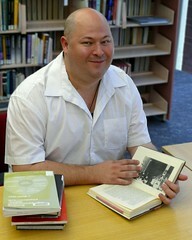 Roy Williams will be at Ashfield Library in August to talk about the book, and I am sure it will be a fascinating lecture. He will also be selling and signing copies. Roy Williams talks about and signs copies of his new book In God They Trust? : the religious beliefs of Australia's Prime Ministers 1901-2013. Please come, and bring some friends.